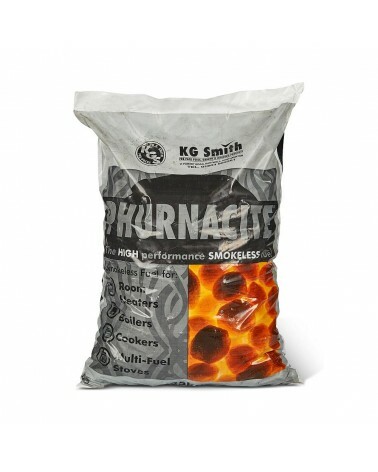 Taybrite is a value for money, small ovoid, economy multi-purpose smokeless coal. 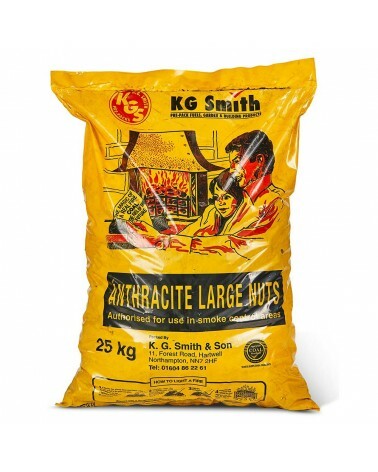 Taybrite is a value for money, small ovoid, economy multi-purpose smokeless coal and is suitable for use on multi-fuel stoves, room heaters and boilters. It's easy to light, burns cleanly and provides a good heat output. Taybrite will burn overnight if treated correctly!